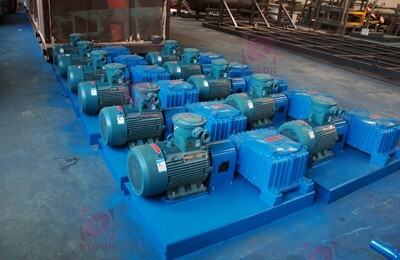 Top Brand Solids control system,solids control equipment,solids control companies. KOSUN Drying Shaker,dryer Shaker is used to recover the mud from drilling cuttings,so as to reduce the liquid/oil content drilling cuttings to as low as about 10%(w/w) and recover part of the drilling mud,so that the drilling cost can be reduced and the drilling waste volume can be cut down,for the purpose of reducing environmental pollution.The Hi-G Drying Shaker,dryer Shaker suitable for both of WBM and OBM. Rapid screen tensioning system ensures easy screen replacement. -Low maintenance dryer reduces operational costs. 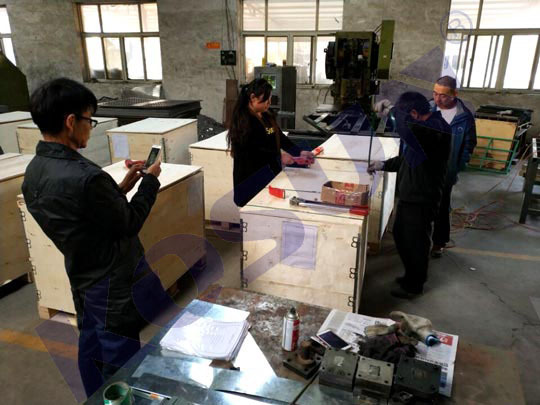 -Wedgelok system allows for quick screen changes. 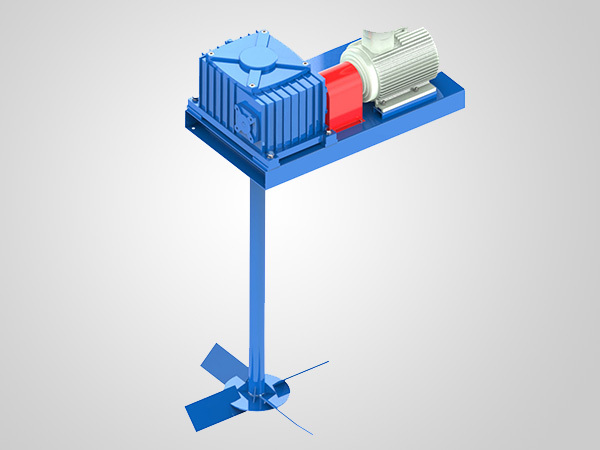 -Centrifugal pump and spray bar unit built into the fluid recovery tank. 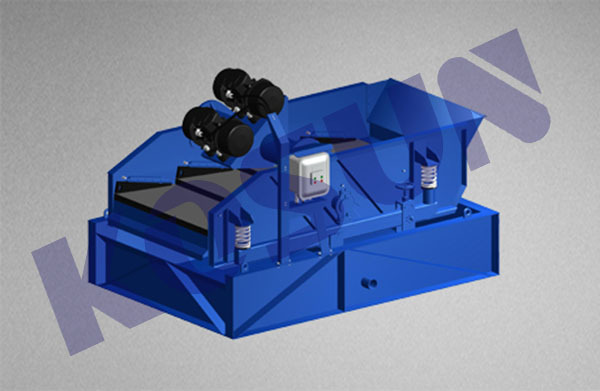 -Single shaker unit is mounted in a four sided shale bin. 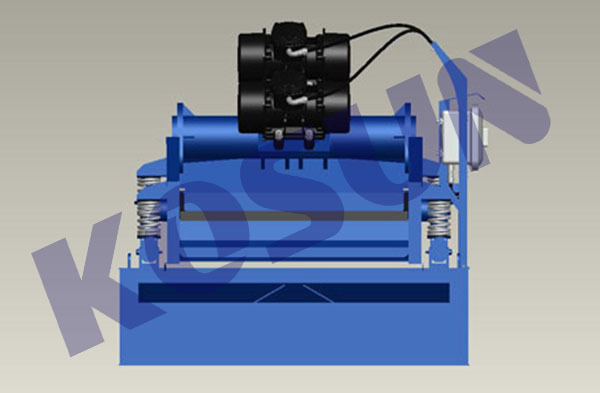 -Dual Shaker unit is skid mounted for easy, cost effective transport. -Includes an auto-pump feature to prevent potential spills. 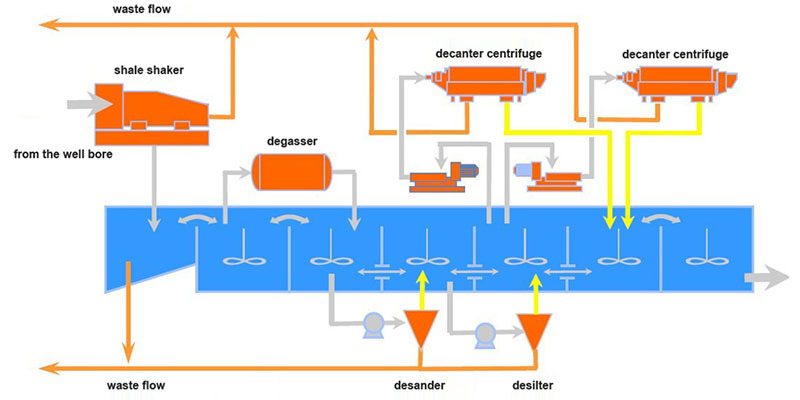 KOSUN’s solids control and waste management solutions can provide a closed-loop, zero discharge system to meet all your needs when it comes to location, budget, safety and environmental requirements. KOSUN offers premium linear motion drying shaker to ensure a fast and efficient turnaround time on your fluid recovery process. The linear motion drying shakers are a multi-functional drilling fluid cleaner that is equipped to handle varying drilling fluid viscosities and remove solids from your drilling fluid. It is designed with a high g-force and pretensioned screens to optimize the flow of drilling fluids. 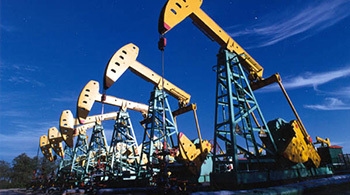 It provides a cleaner reclaimed fluid that can be utilized back into the drilling fluid program.